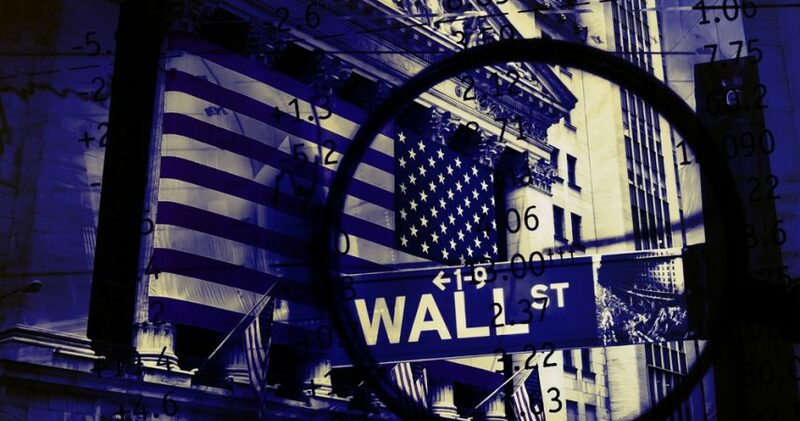 In May of 2009, the Dow Jones hit a low point of 6500, since then the US main money manipulator and private bank (the Federal Reserve) has engaged in several rounds of quantitative easing (money printing) programs in order to force money into the system and prop up a failing system. The Fed also unnaturally lowered interest rates to near 0 in the hopes private businesses and individuals would go into debt and borrow more money. Not to mention the borrowing cost for the US government would be significantly eased by this as well. The US government certainly took the bait by nearly doubling the US debt to unbelievable records of nearly $20 trillion. Interest on that debt is currently at $255 billion every year. That means, 6% of the federal budget is used to pay the interest on the debt incurred from past administrations. With the current federal funds rate set at 0.75%, just imagine what the interest on that debt would look like if it was normalized around 5 or 6%. The main issue here, is government spending is greatly damaging the economy, inflation is starting to kick in and the Dow Jones numbers are a big sign of what is happening. The middle class is and will suffer but even worse will be the plight of the poor and those living on fixed incomes (retirees). Everything they buy will cost them that much more, all because the government wants to spend lots and lots of money. With all of these marches and pleading for the government to do more, just means more government spending for their attempt to fix or stimulate the economy. 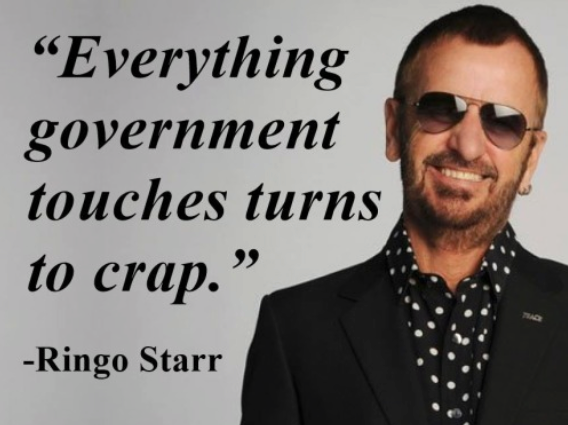 In reality, the government can only get out of the way and let the free market do what it does best; be productive and create jobs and wealth for willing people wanting to partake in it. Thank you for clarity in this foggy environment!